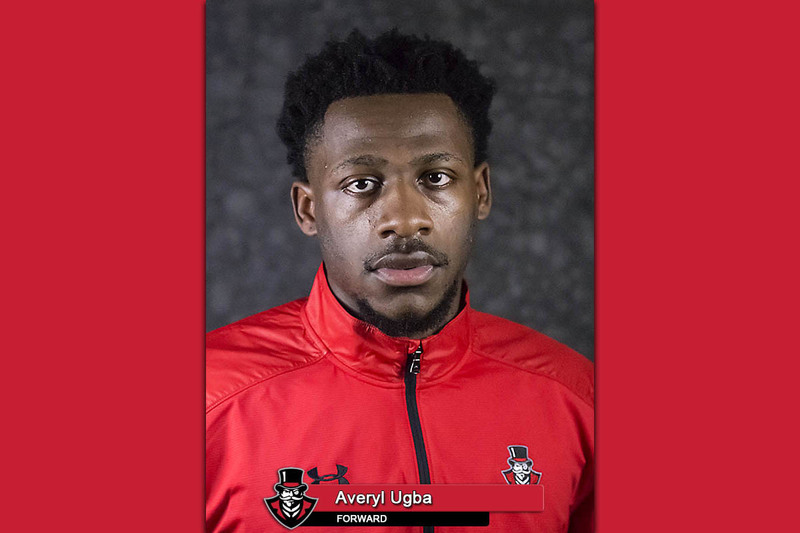 Brentwood, TN – Austin Peay State University men’s basketball team senior Averyl Ugba has been named adidas® Ohio Valley Conference Men’s Basketball Player and Newcomer of the Week. Additionally, the forward from Silver Spring, Maryland was named College Sports Madness OVC Men’s Basketball Player of the Week. Ugba was the dominant force on the offensive end for the Govs last week, averaging 28.0 ppg and 12.5 rpg in wins against UT Martin and Southeast Missouri to put the Govs alone in third place in the league and guarantee Austin Peay at least a .500 record in the OVC. Against UT Martin, Ugba led all scorers with 28 points and a career-best 17 rebounds, tied for second-most in a single game this season among OVC players. In the process, he became the first Governor since Chris Horton (Jan. 21-23, 2016) with back-to-back contests of at least 15 points and 15 rebounds. 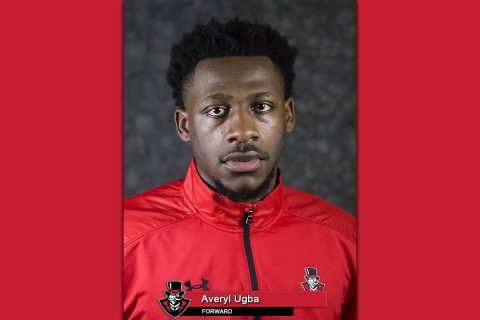 In Saturday’s contest against the Redhawks, Ugba scored 14 points in the game’s opening 3:11, setting the tone in a 96-81 Austin Peay victory. He also chipped in four more points during the Governors game-defining 15-2 run midway through the second half. For Ugba, he’s now won three OVC Player of the Week honors and seven Newcomer of the Week honors as a Governor, including at least a share of six of the last seven Newcomer awards. These are the 14th and 15th honors garnered by Austin Peay from the league this season, with Ugba accounting for 10 by himself. He’s the first Gov with three or more Player of the Week honors in the same season since Wesley Channels (2009-10) and the first with seven or more Newcomer awards since the conference began recognizing the week’s top newcomer during the 1985-86 season.